AnthemGold, a Texas-based blockchain company, today announced the launch of its gold-backed asset token AGLD. 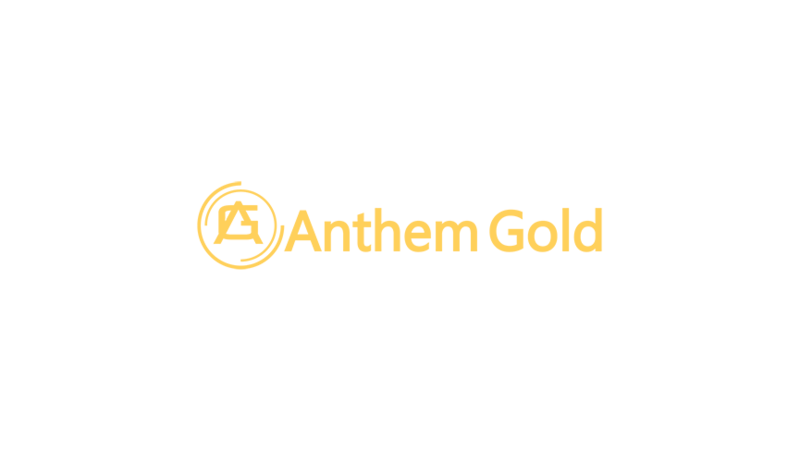 AnthemGold is a cost-effective and secure way to buy, own, and utilize physical gold electronically. Each AGLD is backed by one gram of gold, and each token represents direct ownership of physical gold bullion held in the form of fully-allocated, segregated London Bullion Market Association (LBMA) Good Delivery bars within the highly-secure Anthem Bunker storage facility. The gold kilo bars are all verified by X-ray spectrometer and bar inventory log, complete with X-ray and photo images. This is all saved in an indisputable format using Hercules supply chain protocol, before being added to the AnthemGold bar inventory.